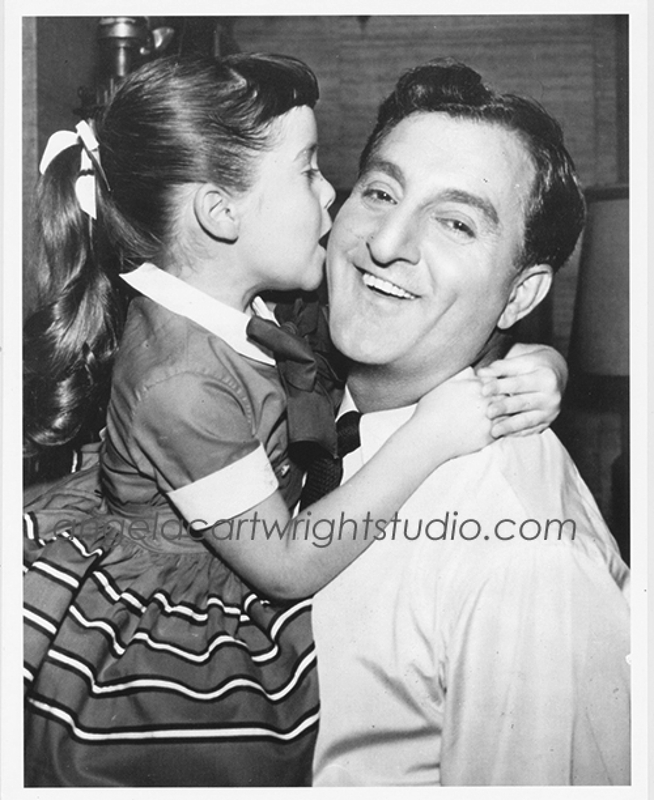 The Danny Thomas Show, (previously Make Room For Daddy) made its debut on the CBS Television Network on Monday, October 7, 1957 at 9:00 P.M, inheriting the time slot vacated by I Love Lucy. I played Linda Williams, the daughter of Marjorie Lord who married a widowed Danny for 7 seasons. During the eleventh and final season, Thomas decided to retire from the show and the program ended in spring 1964. At this time, it was still one of the most popular television programs, ranking at #9.